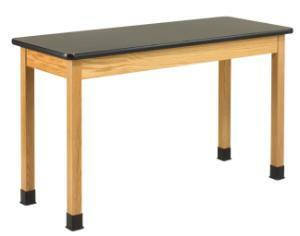 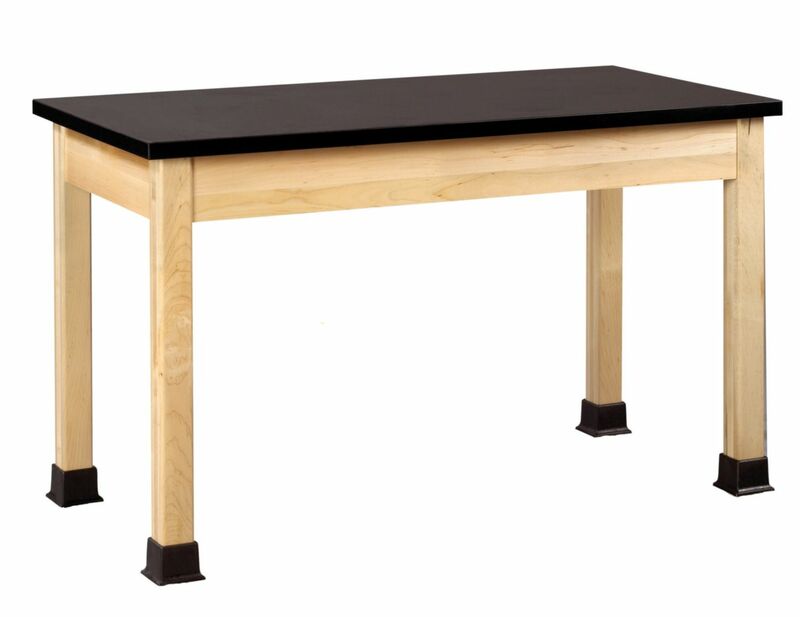 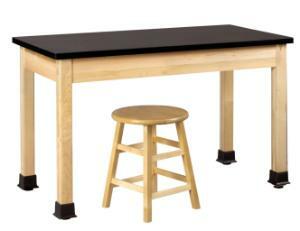 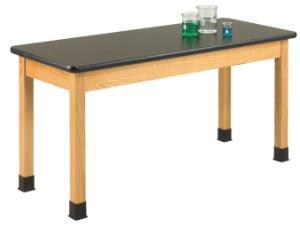 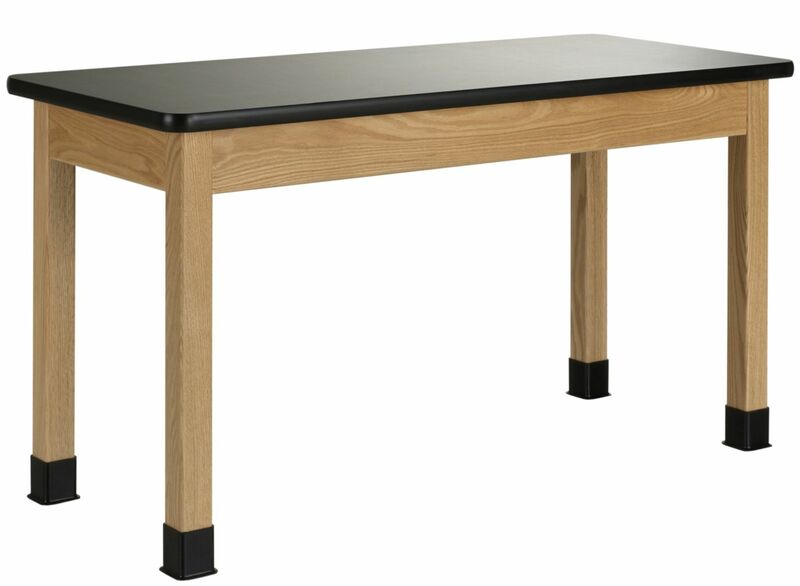 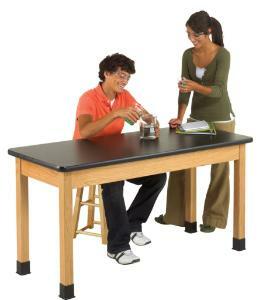 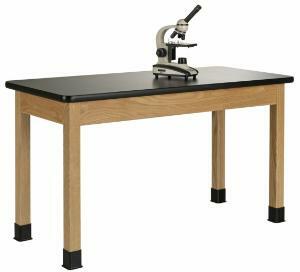 Plain Apron Tables are available in a variety of sizes, with several different top materials. 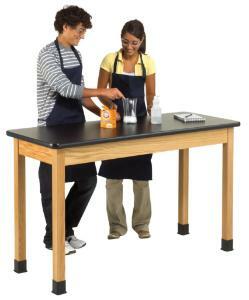 Aprons are constructed of solid red oak with heavy-duty 13-gauge steel corner braces. 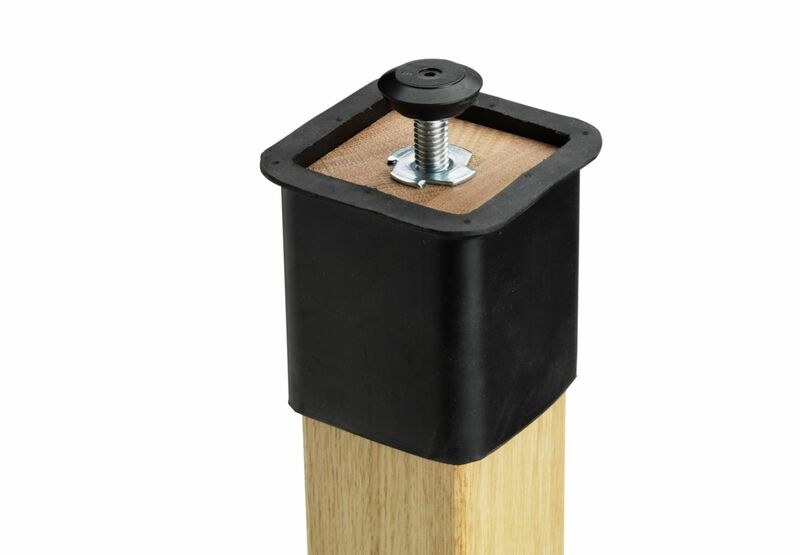 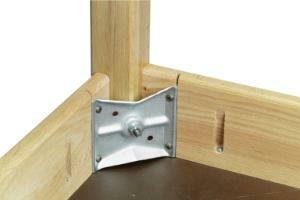 21/4" square solid oak legs, with 5/16" hanger bolts installed, are attached to apron with nuts and washers supplied. 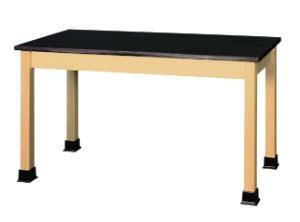 All tables are equipped with non-skid adjustable glides for precise leveling and for prevention of rocking on uneven floors. 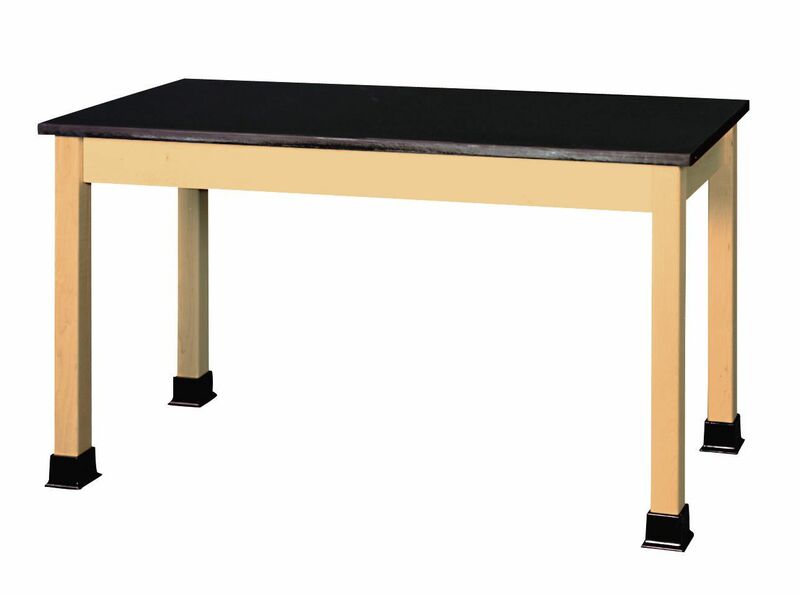 Tables are supplied with black rubber leg boots which offer protection against scuffing and chemical spills. Standard table height is 30". 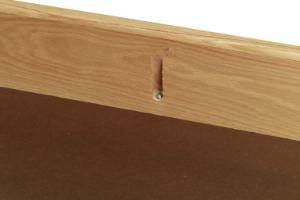 Ordering information: Shipped KD with tops attached.